Sign up for my free newsletter delivered straight to your inbox! 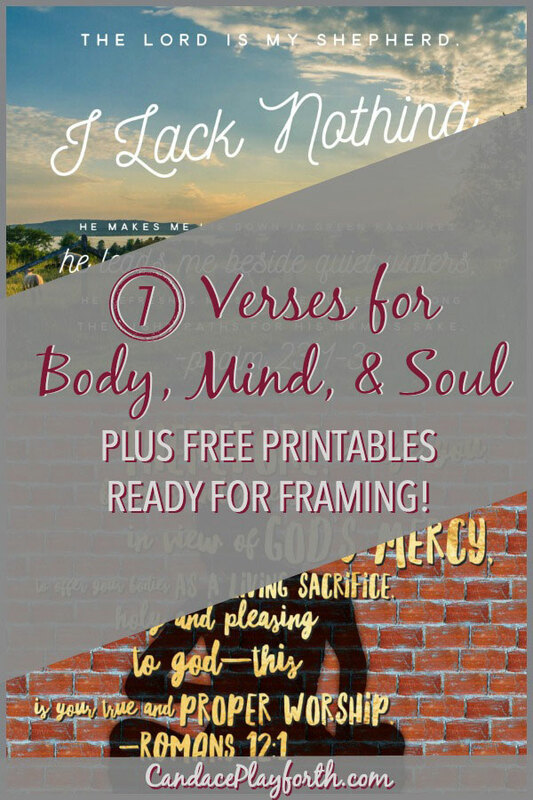 You’ll receive a summary of posts along with extra encouragement in one weekly treat. 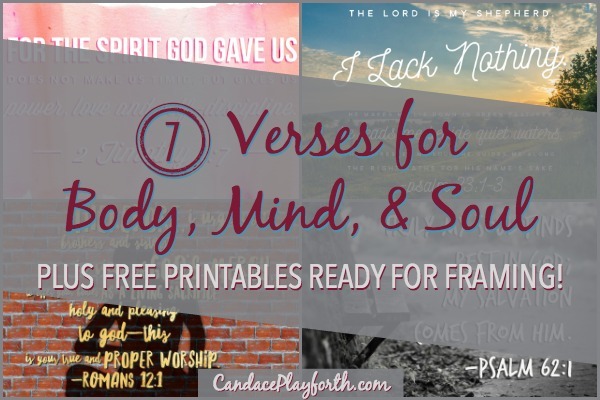 As a thank you gift, please download 7 Verses for Body, Mind, & Soul from your welcome email after subscribing.